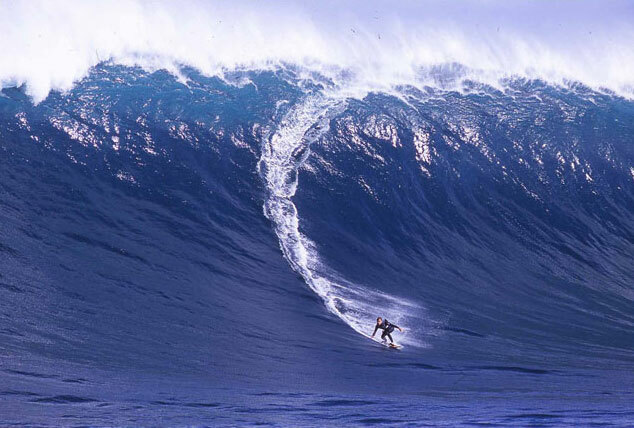 September 12th, 2006VIDEO – Greatest Moments of Big Wave Surfing! More videos available by signing up on my PODCAST Feed using iTunes or any other RSS Feed Reader. Photos from the SurfLine website. Biggest Australian swell ever! 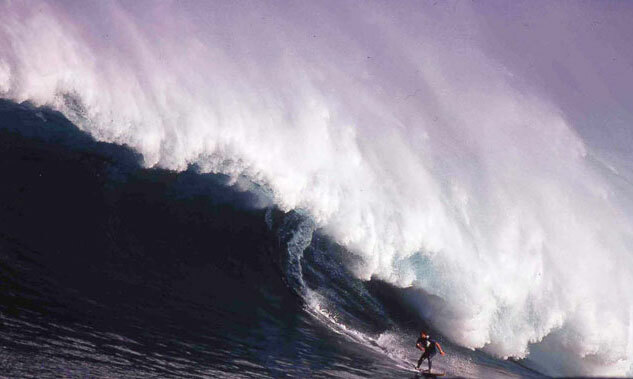 Gigantic surf in West Oz Reef! July 2006.